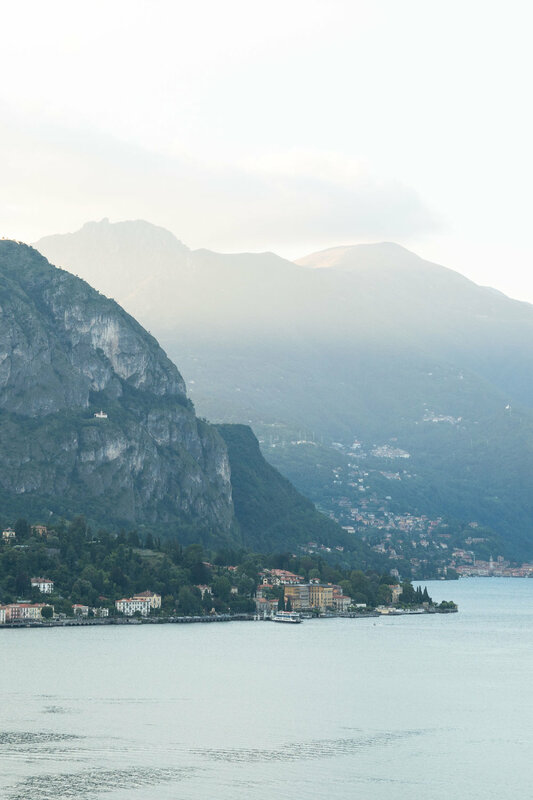 An hour train ride from Milan, Lake Como is a popular destination for foreigners and Italians alike. The lake is larger than I expected; you could spend weeks visiting all the towns lining the Y-shaped lake. As this was my first time here I decided to stay in Bellagio, a town I knew would not disappoint. You can drive around the lake but the better option in my opinion is to hop between towns by ferry. We explored the mid-lakes region (Varenna, Menaggio, Tremezzo and Bellagio) and also took a ferry to Como, the largest city on the lake.